Having a clean home is everyone’s dream. 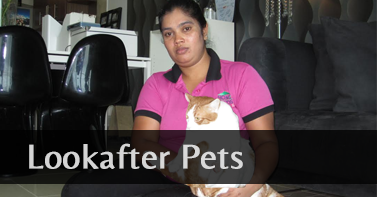 It is very difficult to maintain a home due to a hectic life. Moreover, you don’t get enough time to spare for cleaning your home. 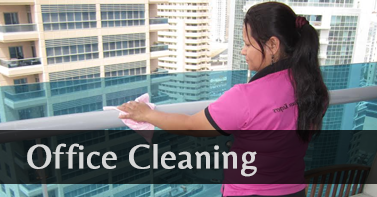 There are many cleaning companies in Abu Dhabi that offers house cleaning services. They help you to reduce your cleaning burden from your shoulders. However, even in this hectic schedule, you can spend some time on cleaning if you follow a cleaning routine. There are some things that you can do to maintain your home. You can have a clean and spotless home using some useful cleaning tips. Here are some cleaning tips that will help you to do your cleaning more easily. Always wipe down your kitchen countertops and tables after use. Use an all-purpose cleaner to wipe down the kitchen surfaces, inside and outside of appliances. Cleaning it at once can reduce the risk of foul smell and reduce the risk of having bacteria. Always wash your dishes when you finish your food. Procrastination can cause a huge burden on your shoulders and it is unhygienic to leave the plates unwashed. Washing your dishes right after its use can reduce your cleaning burden. Use a dishwasher if you are finding it difficult to wash your plates. Use a separate laundry basket for clothes that need to be washed. Don’t pile down your clothes in your rooms or cupboards. 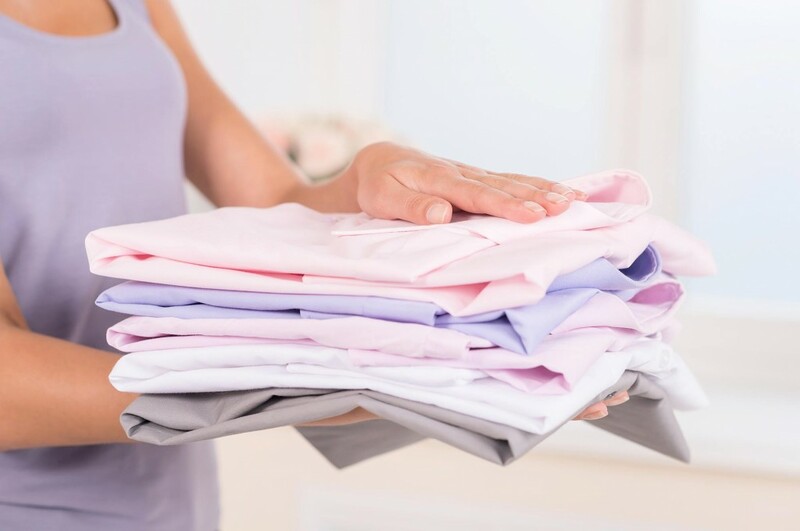 Putting clothes that need to be washed separately can help you to avoid the last minute struggle. Never put your white clothes along with your colored clothes in the washing machine. Wash your white clothes separately. Sometimes, color may bleed from clothes which can cause damage to your white dress. Before washing, always check your clothes for any stains. Use stain removals if there are stains in your clothes. Always make your bed every morning. It can help you to keep your bedroom tidy. Mornings are busy for people, as they will be in a hurry to get ready to go to their offices. Arranging your bedroom helps to find things at its right place rather than wasting time to find out things. Another advantage is that your bedroom will be organized and after a long tiring day, you can come straight to a perfect bedroom rather than a messy one. Always put your things be it dress, accessories, or makeup in its right place after use. Never throw your things in bed and make it messy. Clean your bathroom sinks and faucets daily. Use a disinfectant wipe on all your bathroom surfaces. It will take a minute to clean your bathroom sinks before you get ready for work. That will help to remove the water rings, loose hair etc. from the surface. Having a well-planned cleaning routine can make your house cleaning more easily. 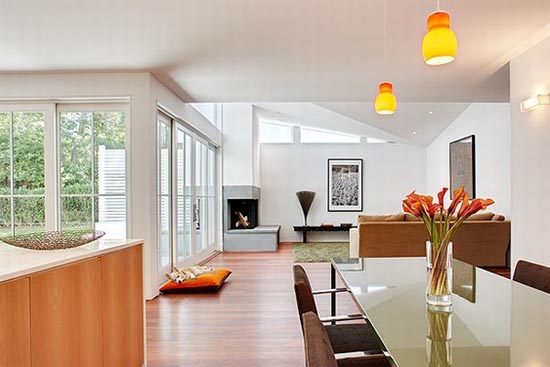 Daily house cleaning can help you to keep your house less messy and clutter free. You can daily keep some time aside for cleaning which will reduce weekly cleaning burden from your shoulders. Doesn’t have time for house cleaning? Don’t worry! 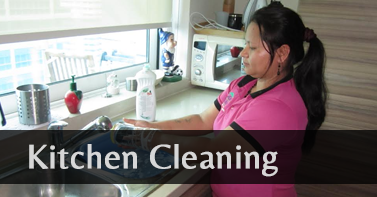 Hire house cleaning services from Home Maids for house cleaning services in Abu Dhabi.